Bhubaneswar: An extravaganza of cuisines from different parts of the globe and scintillating music, the City carnival ‘Dot FEST’ will kick start in the city from today to woo hockey fans and players in specific and denizens in general. 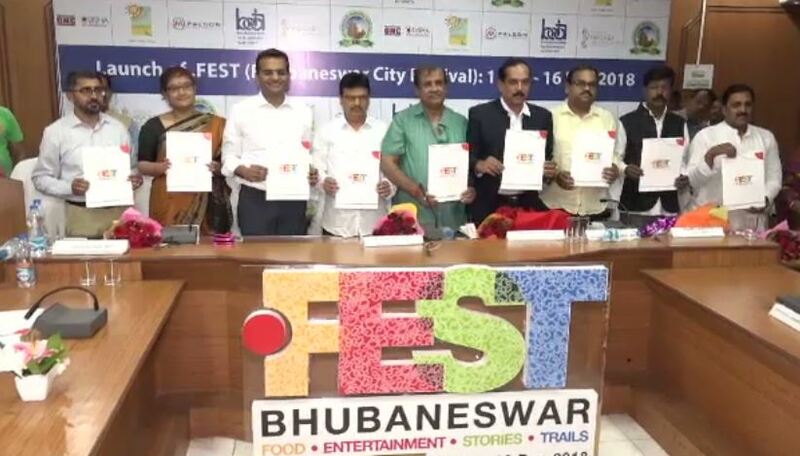 The 17-day long event which is being organised by the tourism department with assistance from Bhubaneswar Development Authority (BDA) and Bhubaneswar Municipal Corporation (BMC) will witness preparation of mouth-watering cuisines by well-known hotels and restaurants of the city. Cuisines of all the states of the country as well as 16 countries have been listed on the menu for the purpose. The ‘Dot FEST’ will also showcase performance by celebrity singers and musicials including Vishal and Shekhar, Shankar Ehsaan Loy, Farhan Akhtar, Shaan, Sona Mohapatra, Rituraj Mohanty, Noorani Sisters and Krishna Beura who will perform live at IDCO exhibition ground. Tickets for the event could be booked on Bookmyshow.com and details about it are also available at www.bhubaneswar.me. Tickets for the event are available at the price of Rs 250, Rs 550 and Rs 750.